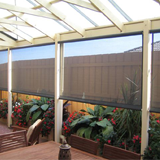 At Blinds Central we'll help you turn your alfresco area into an outdoor room. 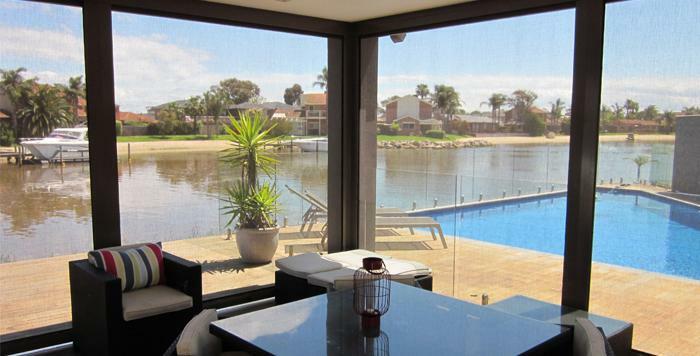 At Blinds Central we'll help you see clearly, so you'll love your view. 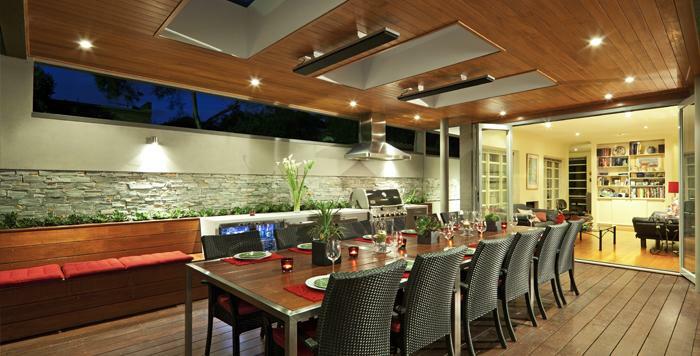 Compliment your outdoor room with our range of heaters - guaranteed to keep you warm. 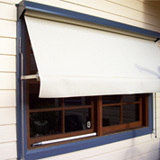 Blinds Central provides quality window coverings for homes and businesses. 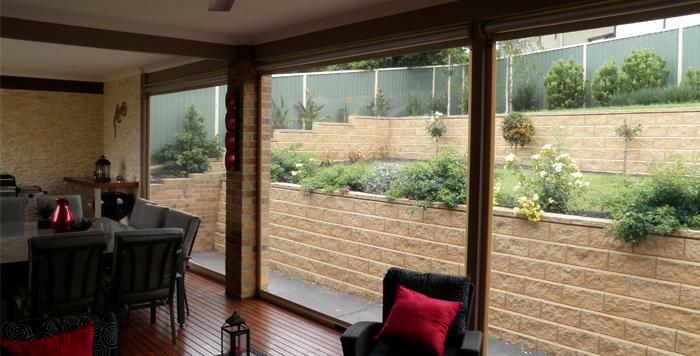 Throughout Melbourne, the Mornington Peninsula and West Gippsland we can transform your space and take it as seriously as you do. 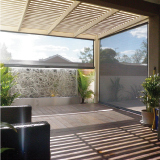 Our comprehensive range of indoor and outdoor blinds makes it easy to get exactly the décor you desire. We have a team with the knowledge and experience to make choosing the right product an enjoyable experience. Our staff takes pride in providing the highest standards of service and care, with a dedication to customer satisfaction. 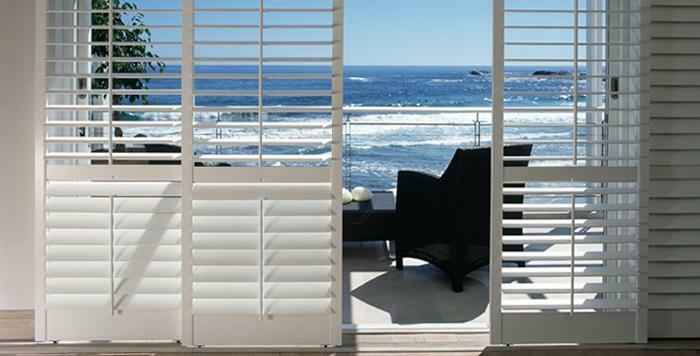 First, browse our range of blinds, sunshades, shutters, rollers, louvers, and more. 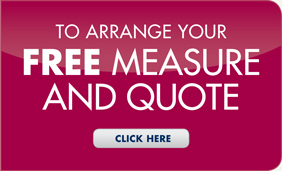 Once you have selected your favourites, call us on 1300 88 17 14 or leave your details in our contact form, to arrange a free measure and quote. We will come to your home, take measurements, and then provide you with an obligation-free quote for your preferred style. When you are happy with the details, we will then custom make your blinds, ensuring they are installed perfectly. 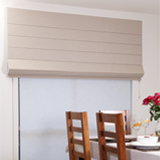 We provide expert installation services, ensuring your new blinds look fantastic up or down. We don’t cut corners, which means they will be fitted securely and correctly, giving you peace-of-mind that they will stand the tests of time, children, and everyday use. Our products are of the highest quality, and whether you require internal or external furnishings, Ziptrak café blinds, or something traditional, we can help. Our team have the expertise and commitment to customer satisfaction to give you exactly what you are looking for. 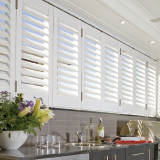 We boast one of the best selections of café blinds, plantation shutters and shades in Melbourne. 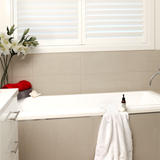 Whether you are looking for classic Venetian or Roman styles, or contemporary colours and modern chic, we can help. 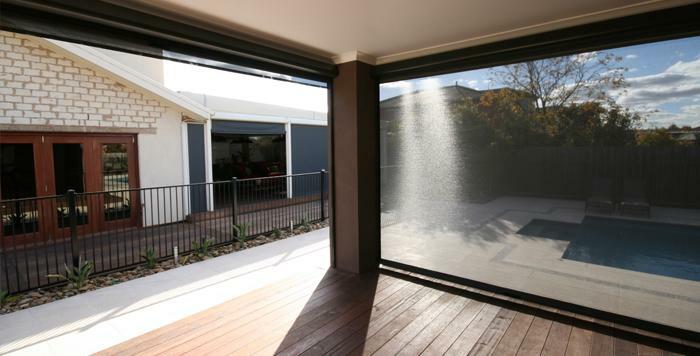 Get in touch today and discover how we can add privacy as well as style to your windows.